Hello Techys How are You? Today, I am going to tell you a good way to promote your Goods, to promote your Youtube Channel and more.Then the question is How will You do this.You might be thinking of promotion, Yes you are right.Create and Design your self-ads and put on your website. For the similar things, you can create a Facebook Post, Instagram Post, Twitter post, Tumbler post and more.It’s totally on you how will you do this. I am taking 300×250 dimension as an example, You can go for any custom dimension or you can choose some predefined dimensions like 300×600, 728×90 and more. You can watch this Video to understand the whole process. Note: Some of the elements are paid and some are free. I will recommend you to use free objects.But, if you need some extra you can google for images, arts, logos, and illustrations. #1. 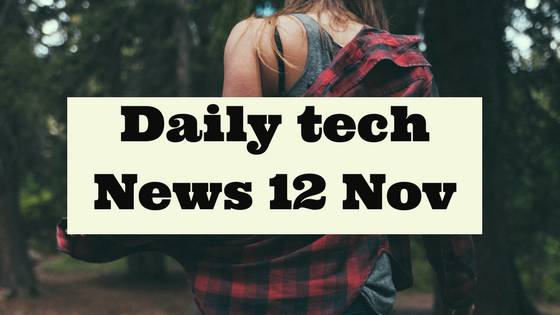 Visit Canva.com and Login to the website. #2. Click on create a design, You will be provided a lot of designs in which you have to choose your need.The Ads design will be in the last.you can find from there. #3. Click on 300×250 rectangular ad design.It will open an ad designing page for you. #4. Now comes the main editing part.here You have to show your art to create an ad that looks attractive and gain some attraction.For this, You can choose some predefined layout and images.You can also upload your own images.You will be provided shapes, illustrations, smart arts and more stuff to make things very awesome for you. #5. Assume your design and portray to the Canva canvas. #6. Once done, you can download pdf, jpg and png files. #1. 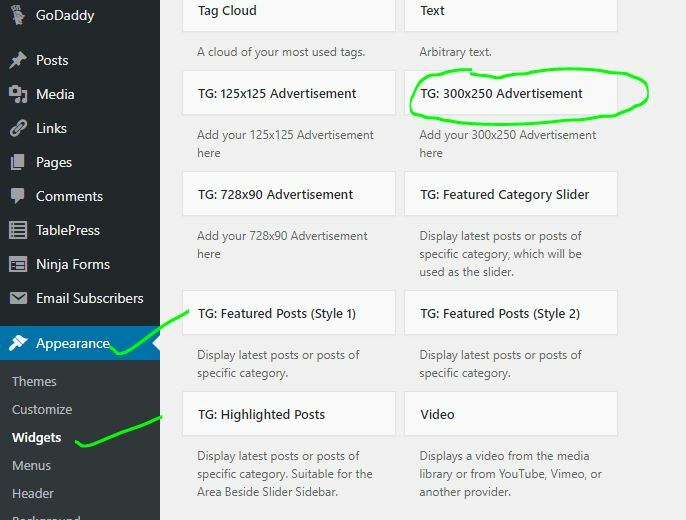 Login to your WordPress dashboard then Go To Appearance->Widgets then add a TG 300×200 Advertisement widget to wherever you want on the page. #2. 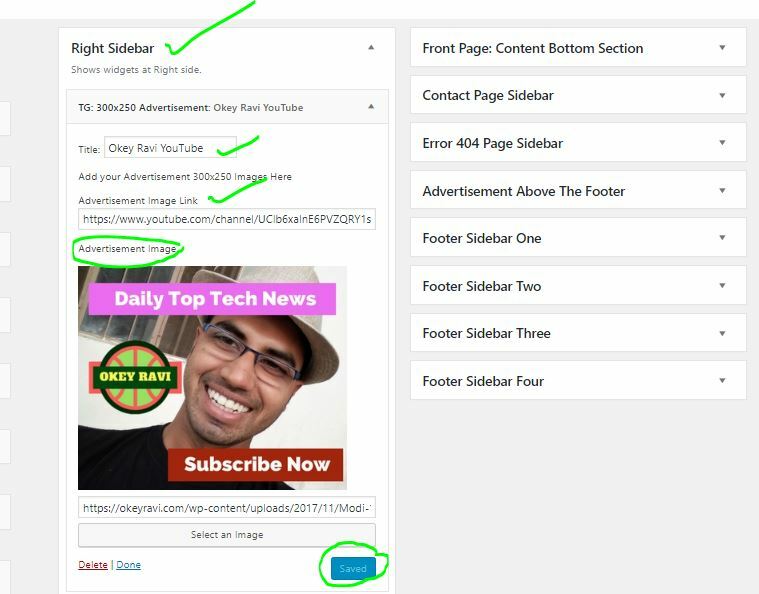 You can see I am placing the ad on the top of right sidebar.Here you have to enter the title, link where the image redirects and You have to upload the image which you have created.Take the picture below as a reference. #3. You can see the preview of the ad on my website. 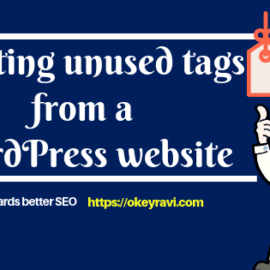 How to bulk delete unused tags from a WordPress website? Thanks for post about product promoting mathod via website of woner. But I want to know that how can I that ads from my website via search engin factor?